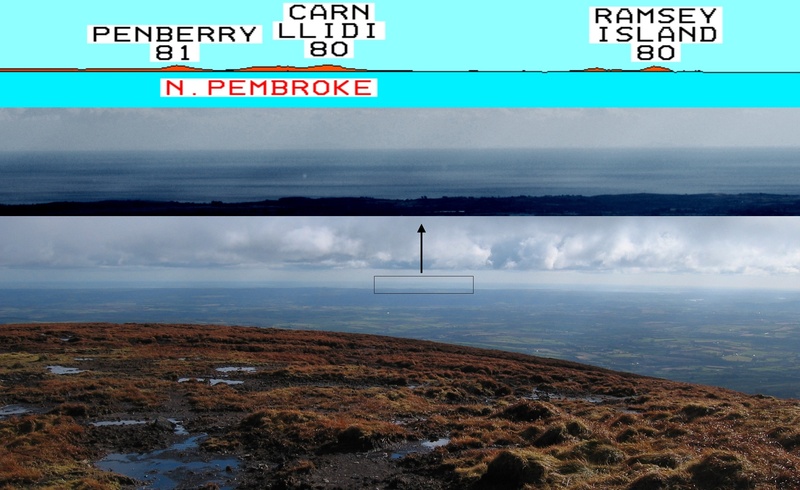 Views from summit of Mount Leinster, Ireland. Distances in miles. Photo credit: Thomas May, January 2010.